2 SAMUEL 22:3 – THE GOD OF MY ROCK; IN HIM WILL I TRUST: HE IS MY SHIELD, AND THE HORN OF MY SALVATION, MY HIGH TOWER, AND MY REFUGE, MY SAVIOUR; THOU SAVEST ME FROM VIOLENCE. PSALM 18:2 – THE LORD IS MY ROCK, AND MY FORTRESS, AND MY DELIVERER; MY GOD, MY STRENGTH, IN WHOM I WILL TRUST; MY BUCKLER, AND THE HORN OF MY SALVATION, AND MY HIGH TOWER. (3) FOR THOU HAST BEEN A SHELTER FOR ME, AND A STRONG TOWER FROM THE ENEMY. (4) I WILL ABIDE IN THY TABERNACLE FOR EVER: I WILL TRUST IN THE COVERT OF THY WINGS. SELAH. GLORY HALLELUJAH!!! 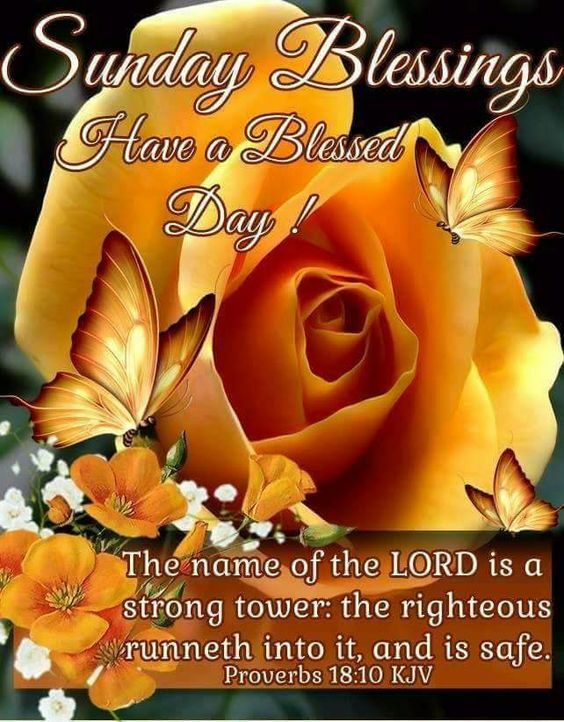 I THANK AND PRAISE MY ALMIGHTY GOD EL SHADDAI FOR BEING MY STRONG TOWER!!! AMEN. I PRAY THAT I HAVE SAID SOMETHING TO ENCOURAGE SOMEONE THIS MORNING.. OPEN YOUR HEARTS AND ASK THE LORD TO DO A NEW FOR FOR YOU TODAY. GOD LOVES YOU AND SO DO I. HAVE A JOYOUS DAY IN THE LORD. GOD BLESS YOU!!! Categories "ASK GOD FOR A NEW THING IN YOUR LIFE" OVERFLOW!, "JEHOVAH MISQABBI: MEANS THE LORD, MY STRONG TOWER", OUR DAILY MEDITATION SCRIPTURES.